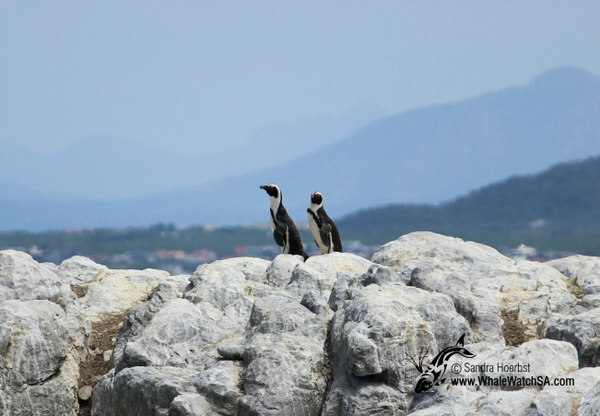 What a beautiful day we had, the sun was shining all day long. 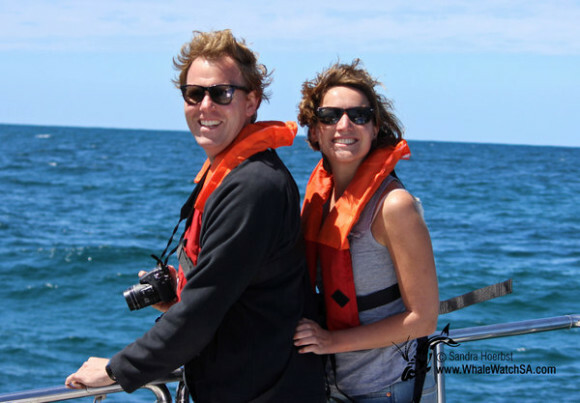 After launching this morning we were heading along the coastline to look out for some whales. 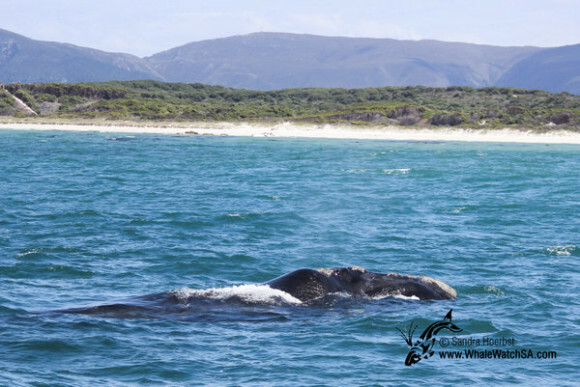 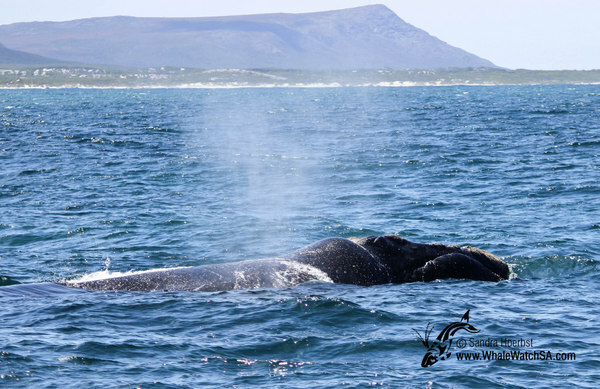 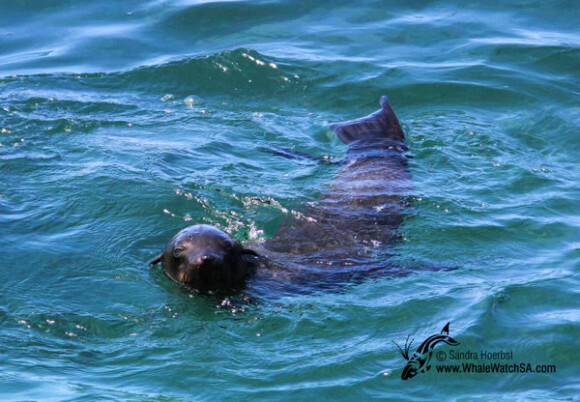 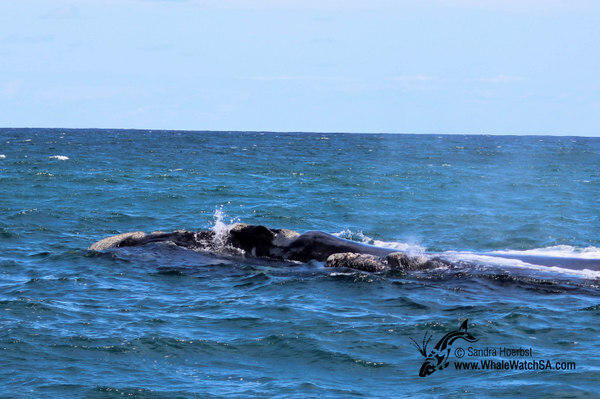 We found Southern Right whales in Uilenkraalsmond as well as in Pearly Beach. 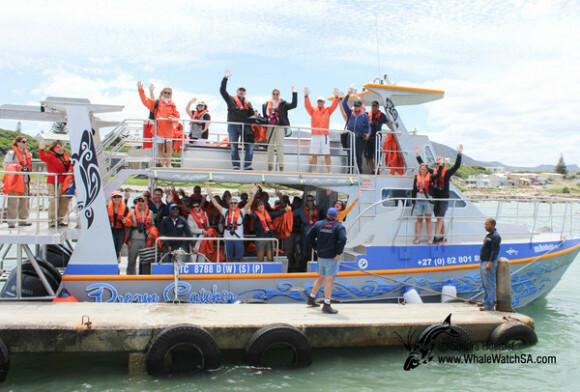 After a lot of action in the last few days the whales were quite relaxed today, but they came close to our vessel to have a look. 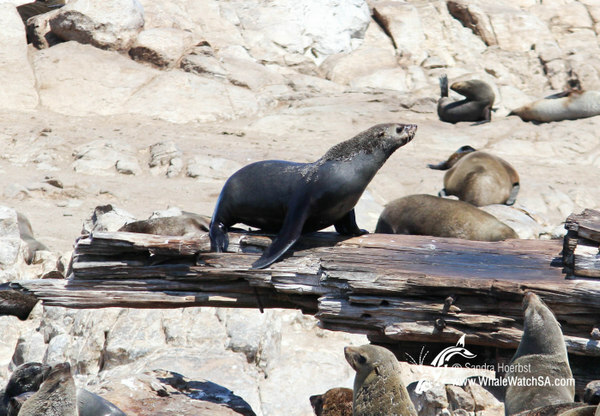 On our tour we also got to see African penguins and Cape Fur seals.